From Facebook and Twitter! 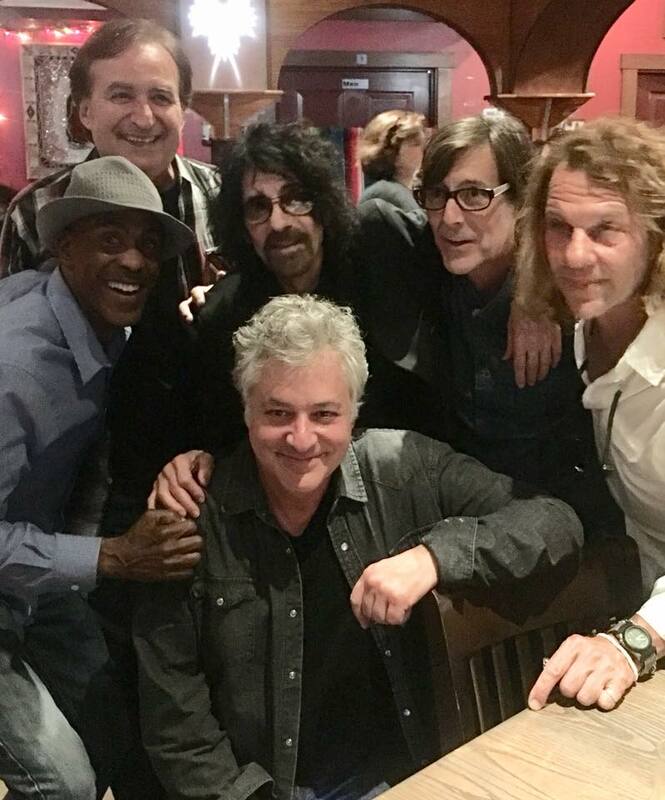 - "Peter hangin' out with the members of Landslide after their 40th anniversary gig Sunday in Cambridge,MA. This was Duke Levine’s first band when he was 12 years old! Left to right, Reggie Jeffreys,Tom Murray, Peter, Duke, Michael McEvoy and Mark"Stig"Daughney."